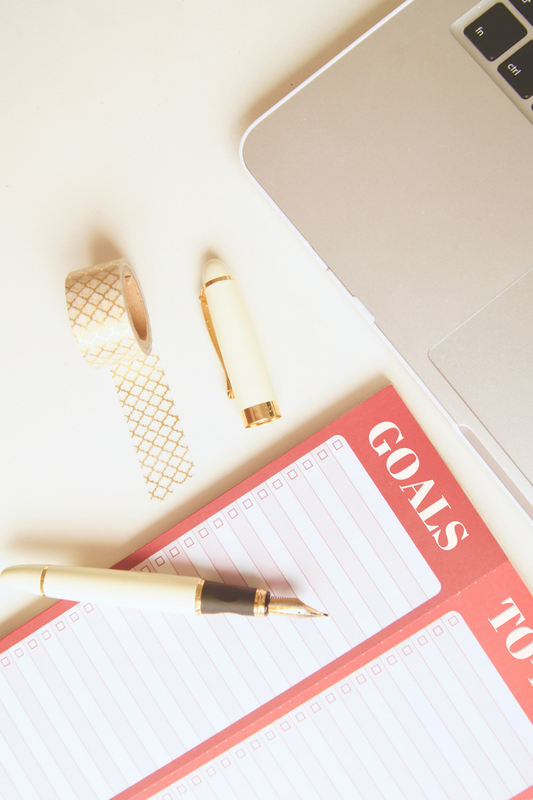 At the start of the month, I set myself a list of goals to achieve and, now that August has rolled around (I know, where the hell has 2017 gone), it's finally time for me to look over them and see how I did. You can find my July goals post here! Reach 200 followers on Insta. Reach 500 followers on Bloglovin'. Post at least 6-8 posts. Work out at least twice a week. Have at least one driving lesson. So, now you know what I was aiming for, let's see what happened. I feel like the blogging goal that I achieved most comfortably this month was getting 7 blog posts up. To you, it might sound easy as pie but I have only recently came back from a blogging break, so having the confidence and motivation to put myself back on the market really required some determination but I feel like I handled it well and achieved it fluently this month. In terms of reaching number goals, my Instagram just about got to floating around 200 which I was pretty proud of. I feel like next month I could put a little bit more effort in on Instagram to ensure that I secure my goal. As with Bloglovin', I didn't reach 500 and, as of 01/08, I am still 22 followers away from it. Even though I didn't reach my target, this month I received over 50 followers on Bloglovin' (which I am now understanding isn't the easiest way for people to follow) so I am pretty pleased with that and I can now use that to set smaller, more achievable goals. Besides this, I am still very very excited to reach 500 because I have an AMAZING giveaway coming when I get there - so make sure you are following my Bloglovin'. 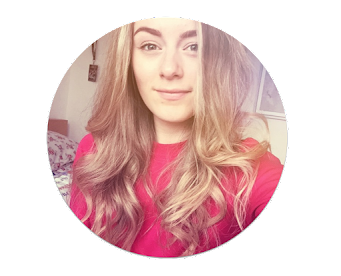 'Put[ting] myself out there' was something that I did this month with my blog - I started finding more bloggers to follow, I started an amazing internship that is going to help me grow and learn so much, and I am in contact with some people for fabulous opportunities. I'm glad I did this, and I hope it pays off. In general, my health goals didn't go extremely well, but I do feel like there's a bit more perspective and brain space for it after this month. Because the month was so hectic (and has flown by in what feels like a second), my days were full, and there wasn't always time - or motivation - for work outs or walks. I have to say; I have done about 4 workouts and, although I am still a beginner and in that 'Ow! that hurts too much!' phase, I am somewhat proud of myself for even doing it. In regards to walking, my boyfriend and I did a few little trips out but, this month, I feel like my most exercise and outdoor freshness has come from the gardening that I've been doing. My boyfriend, his Mum, and I have been re-landscaping their front and back garden. So far, the back garden is half way there and then we're going to get torn into the front garden but, at the moment, I feel really energised and motivated by the progress and the concept of doing good, hard work out doors. Did I drink more? Ha! This is me you're talking to. I would say that this is the goal that I learned the most from. You can't set goals that you know won't happen and I've realised that now. I GOT A JOB!! This month I got my first ever wage slip and it was so weird. I am currently still job seeking for more permanent employment but, in the meantime, I am employed as a Beauty and Fragrance Promoter and have done shifts in my local Boots for the new Armani Fragrance. It's a shock to the system to stand up all day, but I have made lovely friends and achieved great things. As the month has been so busy, I didn't get a single second to pick up a book, nor decide which to read. My book about English has been put on hold until next year, before I go to Uni, so that I can start refreshing my mind. But in the meantime, I think I need to get my feet on the ground with work before I start indulging in other commitments. Sadly, the same goes for my driving. I'm going to wait until I am in a bit more of a routine before I start adding more pressures into my life. In summation, my goals this previous month could have been a bit more strategically put in place but I am glad that I was able to learn from my mistakes. Now I know, when I set myself goals, to be realistic and use numbers/amounts. While my goals weren't all ticked off this month, I am proud of everything that I have reached considering the chaotic time that it's been. How did your goals go this month? Oh wow I must be really out of the loop, I'm wondering why Bloglovin isn't the best way for people to follow anymore? I've also been trying to increase my Instagram followers but it's so much more difficult nowadays, I seem to just hover around the same number.